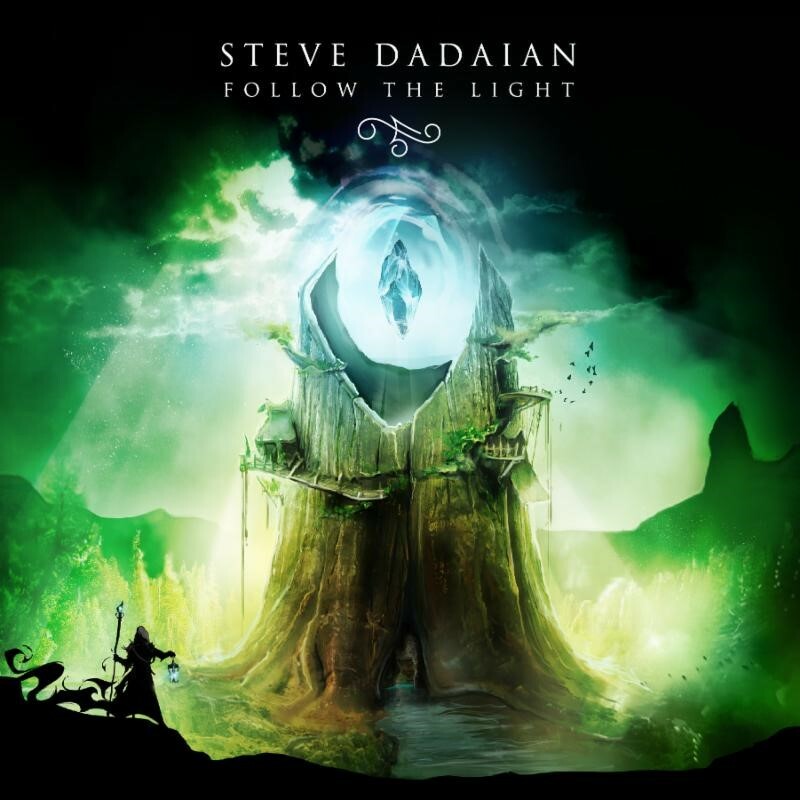 Guitarist Steve Dadaian to Release New Full-Length Album, "Follow The Light"
Armenian-American fusion guitarist STEVE DADAIAN discovered his love for the guitar at a young age. Even while studying at the prestigious Columbia University in the city of New York, Dadaian continued to hone his craft as an artist. The then 21-year-old classically-trained guitarist spent the little spare time he had reached top spots at national guitar competitions hosted by Slash, John Petrucci (Dream Theater) and Jon Donais (Anthrax, Shadows Fall), performing at events with the likes of Yngwie Malmsteen, Steve Vai, and Nicko McBrain, and dazzling crowds at venues like the Kimmel Center in Philadelphia, Pennsylvania. Today, STEVE DADAIAN revealed the first single and music video from Follow The Light, the title track, “Follow the Light”. In the video, the bass is performed by Jon-Michael Caldwell and drums by Follow The Light engineer Ethan Bill. Featuring razor-sharp solos, theatrical, symphonic soundscapes and unforgettable melodies, Follow The Light starts strong with an ominous, movie-soundtrack-ready introduction preparing the listener for the album, aptly titled “The Journey Ahead.” The album wastes no time beginning its epic tale with the metal/jazz fusion track “Follow The Light”, and continues to flux amid orchestral-influenced pieces such as “Forest Requiem” and larger-than-life metal opuses like “Soul Connection”, the latter of which not only features guest vocals by Soilwork‘s Bjorn Strid, but was originally written by Dadaian for a 2018 songwriting competition held by Serj Tankian of System of a Down. All proceeds from the sale of the track will go to the Creative Armenia Fund, an arts foundation created to discover, develop, produce and promote creative talent around the world.